Most people are likely to think that once they get their WordPress business website built, the only requirement after that is to update the content of the website and nothing else. But this is not the case as there is a long checklist that needs to be taken care of as the real tasks begin after your website becomes live. For maintaining your business website perfectly for its high performance, properly functional & making the hosting of website a success, you need to create a list which contains all the aspects that need to be covered for perfect maintenance of your WordPress website. While some people might already be aware of some of these points but still you need to understand perfectly what all needs to be done for becoming the perfect website handler. 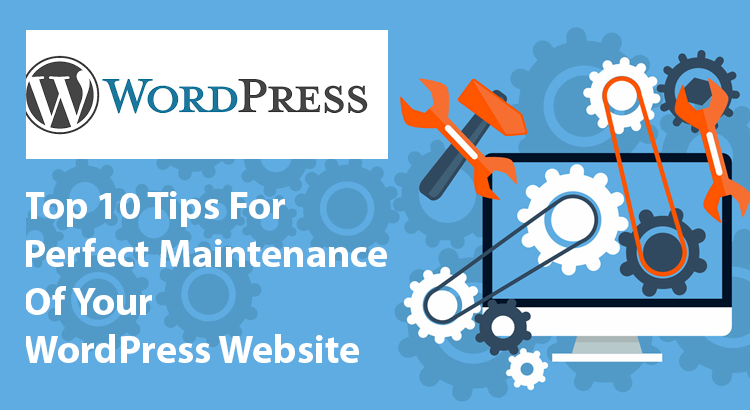 The question that will arise in your mind now will be that why maintenance is necessary for your WordPress business website. Basically WordPress is known to be a really complicated & technological platform for your business website to run on. This is the reason that most people don’t actually understand the requirement of having a maintenance program for your website. Being so advanced platform there are a lot issues that need to be addressed and for this purpose the maintenance program is required. Regular maintenance can easily result in keeping your website up & working with enhanced security, themes and plugins. One of the most essential components of the maintenance program is the regular backup of the website content. 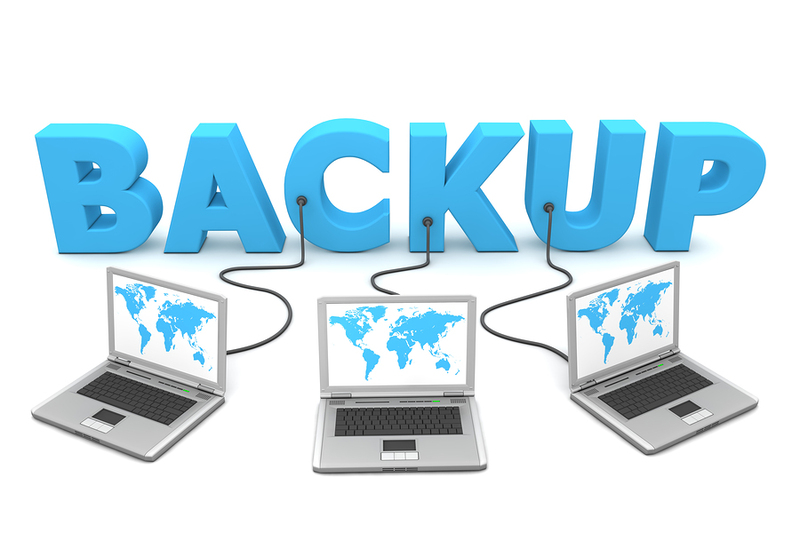 The backup is basically done in order to ensure that you content stays securely stored in your database, which acts as the perfect solution for you in case some event occurs that causes data loss of the website. Because it is a technological era and nothing can be a surety in today’s time, therefore having a proper backup of the content of your business website is really important in today’s time. If you are the only person who handles your business website, backup after each month is advisable. The websites that are for business must be updated every week and bigger websites that are regularly updated can be backed up on a daily basis. There are many plugins available, on which you can schedule the backups for better efficiency & ease. 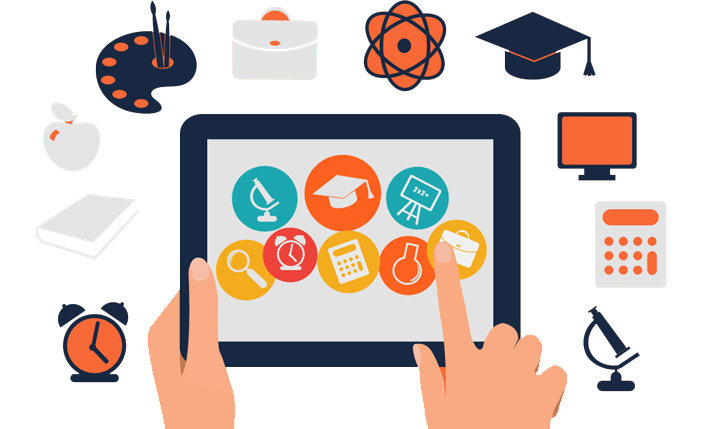 As we all know that new platforms, features and technologies are introduced in the digital world each day. Due to this reason, we can never be sure of what becomes outdated at what time and thus we can lose a lot of data due to this. This is why it is always advised to regularly update your business website for new features and functionalities. Updating the website also helps in improving the security of the data as it enhances the firewall to avoid the hackers and spammers from accessing your website database. Always try to manually update your website on a regular basis rather than leaving the updated process to automation tools as it can result in updating of the themes and plugins, resulting in lowering down the speed of your business website. 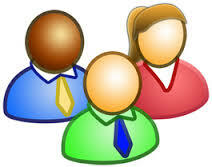 Another essential aspect that needs to be taken care of is the removal of unwanted plugins from your business website. We all know that plugins add to the beauty, features and functionality of the website but not all plugins present in your website are being used by you. These unused plugins can take up significant amount of memory and also affect the performance & speed of your website by increasing the page load time by a great margin. If you don’t use some plugins and it has been a lot of time that haven’t utilized them, make sure to remove those plugins and get extra space for your business content. Also remove the multiple plugins with same functionality as it also causes the same issues. Make sure to examine what your needs are and use the plugins that can perform multiple functions rather than using many. Security is the most essential component of any website and you should always be focused on it. Always make sure to research and get a dependable security plug-in installed in order to make sure the configuration is right to help you with the website’s functionality. There are many people who are new to usage of WordPress and may not understand the creation and setup of security for your business website and save it from being accessed by hackers and spammers. Usage of simple and easy passwords that can be hacked easily can cause a lot of issues to your website’s data and content. Making sure to have security layers installed and having a firewall up & working is really necessary for your business website. Make sure that your website is fully protected and the hackers are totally blocked from accessing your site. Install plugins that periodically scan for malware viruses in your plugins, theme and core of your WordPress site which should help keep it safe. Speed is really very necessary for any online business website as no one likes to wait in today’s time. Speed of a website is as essential as the security and removal of unwanted plugins. Surveys show that most people abandon the websites that take more than 5 seconds to open. 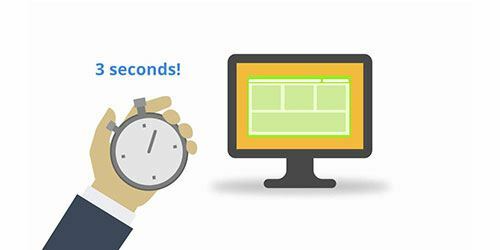 No matter how good the content on your website is, people are not going to wait for a minute. For increasing the visitors, minimizing the website abandonment rate and enhance the conversion rate, make sure to install the plugins that help in maintaining the proper speed of your business website. The hosting service also plays a great part in this as the speed of the website also depends on the hosting server. Make sure to examine the website for the features and aspects that are causing the speed to slow down. High speed websites are known to rank higher in the Google search engines, which make it really essential for the success of your business that the loading speed of your website should be really fast. Most people make a mistake of ignoring the other users and their privileges in case of multiple user accounts. If you wish to get variety in the content of your website and create a website with diverse innovation and creativity, you need to have more than one user, especially if your website is huge. But if you are giving credentials of the main account to everyone and not creating multiple users with different privileges, then you are more likely to suffer major technical problems. This can be easily done by creating different accounts with unique credentials for each user and setting up privileges to each user according to their requirements. Also make sure to avoid using the default admin user name as it can cause issues. Changing the URL of your site’s login can also add to the security of your website against the hackers. Always make sure to add filters to your website in order to deal perfectly with the comments made by audience. When your website starts gaining visitors, you are more likely to get a lot of spammers commenting on your website, which may be new to you. So always make sure to save your time by not replying to such spam comments and getting them removed as soon as possible. For this purpose you can install an anti-spam plug-in that will make sure to control computer generated spam in your comment section. A regular check is also advised in order to make sure that rightful comments are not caught up in the comment section which is essential to be displayed. Always make sure to answer to the rightful comments on your website as it helps in developing a two-fold business relation with the customers, making them feel essential for your business. Clearing doubts, thanking audience and providing solutions through comments can really create a positive image about your company in the eyes of potential customers. The frontend of any business’ website is most essential component as the customers use the website from here only. Mostly after updating and making changes, the frontend is overlooked as to how it has affected the overall customer experience. In order to ensure that your website is serving its purpose in regards to the customers, a regular examination of frontend of your website is really necessary. The best way to ensure this is by becoming the audience yourself and using the website to see how everything works. This also helps you in checking the plugins as they are serving their intended purpose properly or not and also you come to know about the plugins that are not being used. 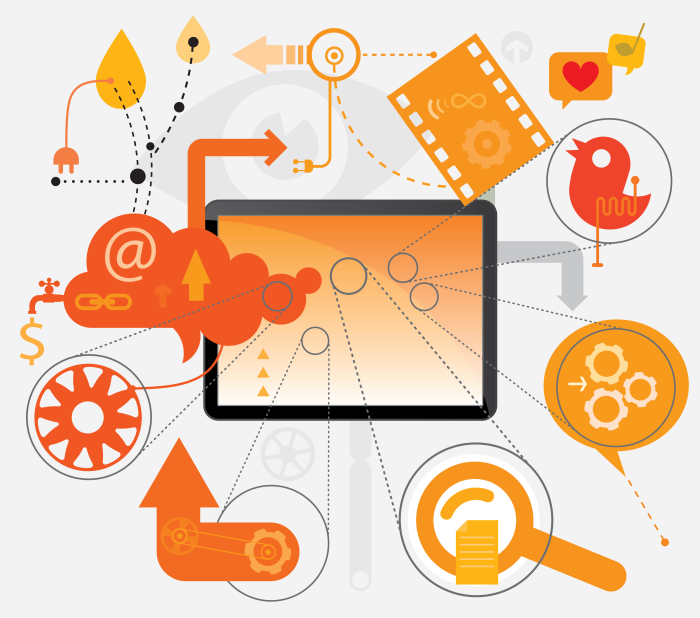 Always remember your website is created for your visitors rather than you, so make sure that it is user-centered. For offering the best user experience, it is very essential to have your website up & working while performing all intended functions. There are many points that need to be kept in mind when it comes to the functionality of a website. 1. Browser & Device Compatibility: Always ensure to check for the compatibility as this is the major concern. If you are checking that the website is up & running and no other thing is required then you are probably wrong. Always make sure to check your website on different browsers and devices with different configuration to see if your website works perfectly on those or not. 2. Form Testing: Another very essential aspect to check for proper functionality is all the forms. As you are running an online business, you need to make sure that the forms work perfectly as the potential customers are going to contact you by filling the forms only. Always examine these forms and check if they are functioning properly or not. 3. Navigation: Navigation is really essential aspect for any website as this is the main reason behind usability of it. Make sure to provide all the information that the customers are reading or looking for, easily at one place. It is always advised to add direct links to the content so that customers don’t feel lost and abandon your website. 4. Check For 404 Errors & Remove Them: Another reason that might act as a headache for you is the 404 error. It might really irritate you a lot but it also causes disappointment among your visitors, causing them to abandon your website. The Google Search Console can be easily used to find these errors and correct them before the users see them. Your business is all about providing your customers are looking for rather than what you wish to sell them. The success of any business depends totally on this actually. So to understand the needs of your potential customers easily, you can integrate Google Analytics which tells you in detail what all things are in demand and also about the behavior of customers on your website. All this information can help you develop a game plan to sell more of your products easily while increasing the number of visitors and enhance conversion rate as well. Mostly all organizations need to understand that your ultimate revenue generator is the audience and customers base. 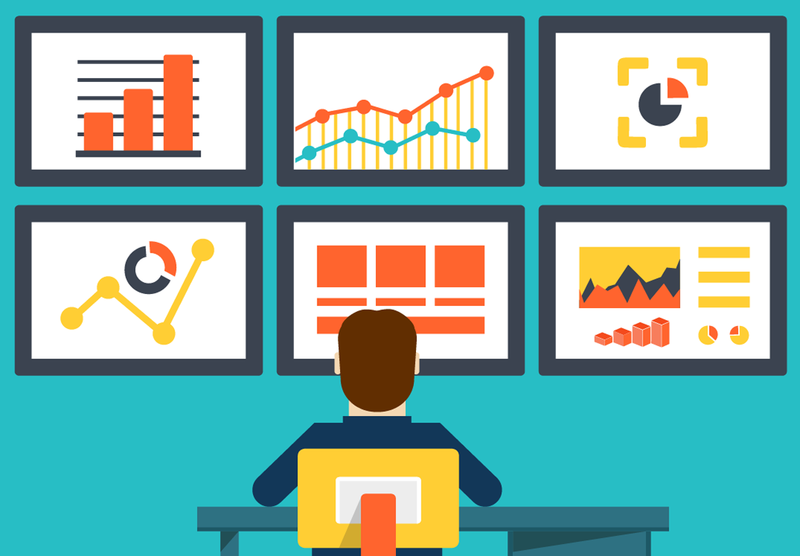 Google Analytics act as the tool that can help you get more of business clients easily. Analytics also helps in revising the strategies and remove the aspects that might be causing harm to your business sales & conversion rate. Normally, running this program once a week is sufficient to keep you up to date. So these were the top 10 ways in which you can perfectly maintain your WordPress website. Following these tips can really prove to be a boon to your website and also make you an expert at handling the maintenance of your website, ultimately helping in enhancing the conversion rate and business sales.